Tsao&McKown were invited to design a retail concept for the new sports line ‘Hugo Boss sports’. The approach was to create an elegant sportive and playful character. 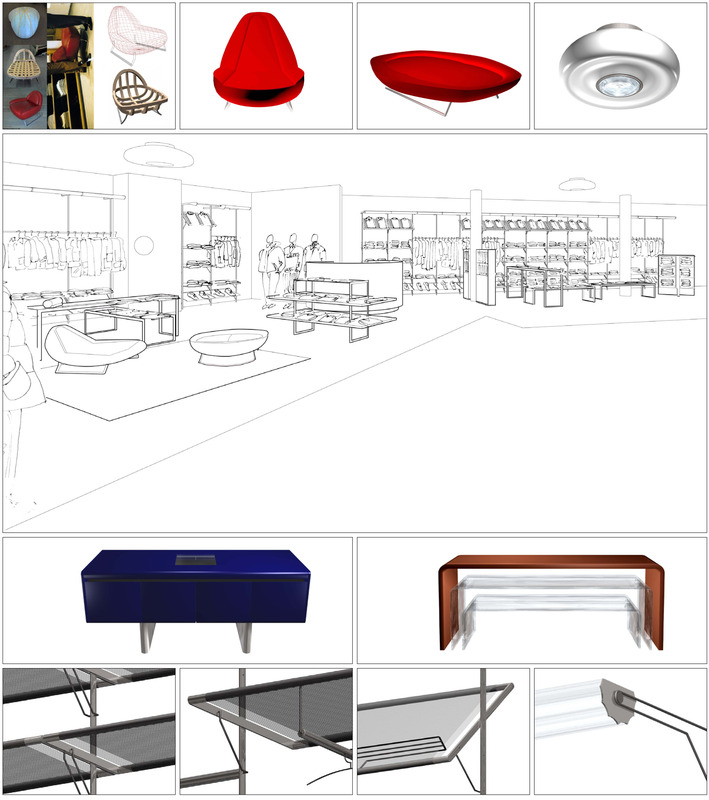 The presentation required a prototype proposal for two shops (street and indoor shop) as well as the furbishing. After the completion of the design Tsao&McKown architects started worldwide realization.